BIG news for twitterati! Twitter has just doubled tweet limit from 140 to 280 characters. Now, Tweet more, Share more and Express more 📝! 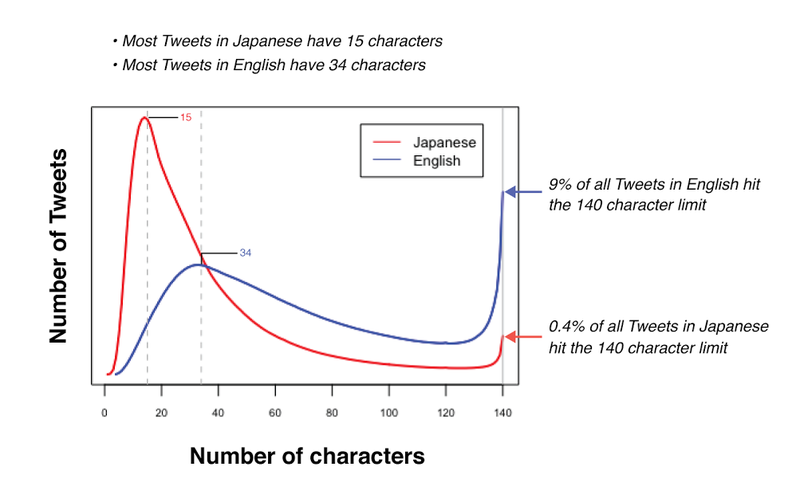 The twitter research shows that the character limit is a major cause of frustration for people tweeting in English, Spanish, Portuguese, or French, but it is not for those tweeting in Japanese, Korean, and Chinese. Hence, to avoid frustration among twitterati while tweeting & expressing themselves, Twitter has allowed tweets to be expanded to 280 characters to boost flagging growth at the social network. Although, in its blog post , Twitter has announced that it is a test project i.e. available only to a small group right now and will soon roll out worldwide. A small group of users will see the new limits before Twitter decides on rolling out the changes more broadly. This is a small change, but a big move for us. 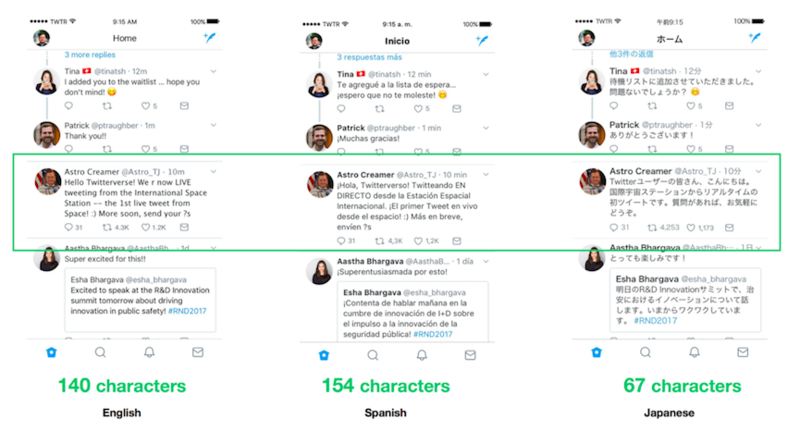 140 was an arbitrary choice …..Proud of how thoughtful the team has been in solving a real problem people have when trying to tweet. And at the same time maintaining our brevity, speed, and essence! We’re hoping fewer tweets run into the character limit, which should make it easier for everyone to tweet. Both Ihara and Rosen further stated that many of you have been tweeting for years, there may be an emotional attachment to 140 characters…… But we tried this, saw the power of what it will do, and fell in love with this new, still brief, constraint. It must be noted that Twitter, which became a public company in 2013, has never reported a profit even though it has built a loyal base of celebrities, journalists and political figures.